BBC - Now Playing @6Music: #strokes6music - what would you put on the ultimate Strokes playlist? whatever happened, hawaii,just what i needed (cover with Jarvis Cocker),hard to explain, modern girls and old fashioned men,modern age and under control. Angles: Machu Picchu, Under Cover Of Darkness y Life Is Simple In The Moonlight. B-Sides: Hawaii, I'll Try Anything Once, This Life, Mercy Mercy Me, Modern Girls and Old Fashion Men. Someday, Last nite, under control, New york city cops, Reptilia. 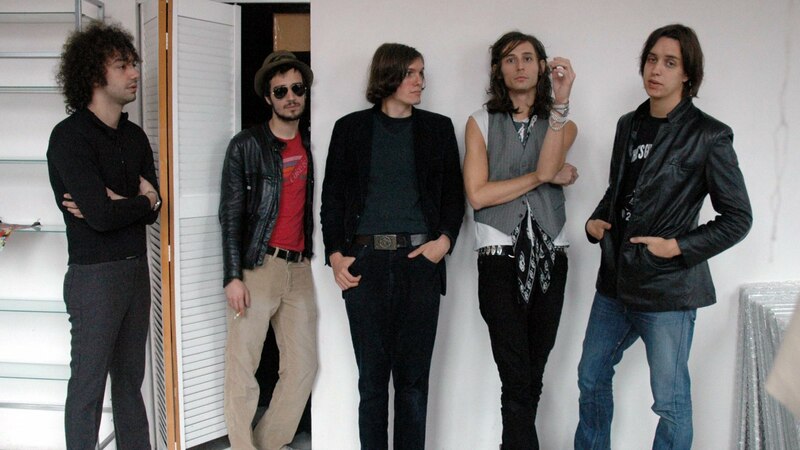 the strokes .the best playlist. ize of the world.reptilia.between love & hate.razorblade.i cant win.someday.last nite.12:15.11ht dimension.you only live once.in the other side.